Biography & Genealogy: Born November 15, 1856 in Hampton, Virginia. 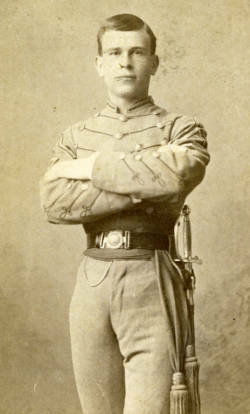 Matriculated July 17, 1875 from Richmond, Virginia. Graduated July 2, 1878. Died September 8, 1900.